Gilbert's art encompasses many styles and various media. Best known for his intricate, accurate and beautiful botanical art, Gilbert also works in oils, acrylics, charcoal , watercolour and pencil. 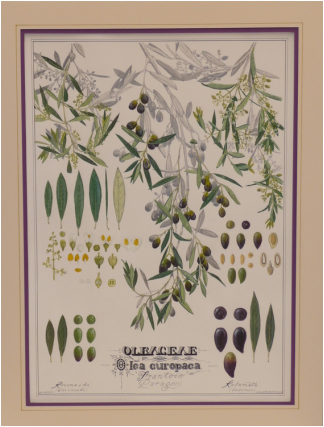 Working as a botanical illustrator for 30 years, Gilbert also works privately on commissioned pieces and public art. Some examples are numerous murals in the Royal Adelaide Hospital (RAH) and at Hampstead Rehabilitation Centre. One of Gilbert's talents is his ability to design pieces that can be contributed to by others, such as the RAH and Hampstead works. See the Gallery pages for some examples of Gilbert's work.